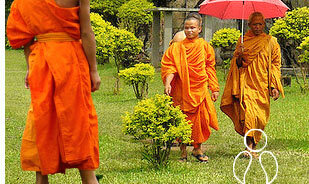 There are numerous sites in Uttar Pradesh that are associated with Lord Buddha and Buddhism religion. 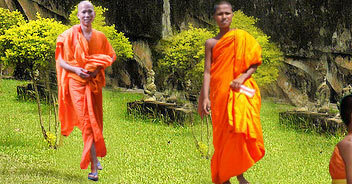 Modern day Orissa (ancient Kalinga) came to be associated with Buddhism when Ashoka invaded the land. 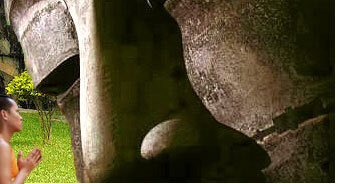 Buddhism spread to Andhra Pradesh and surrounding areas in the third and second centuries BC.